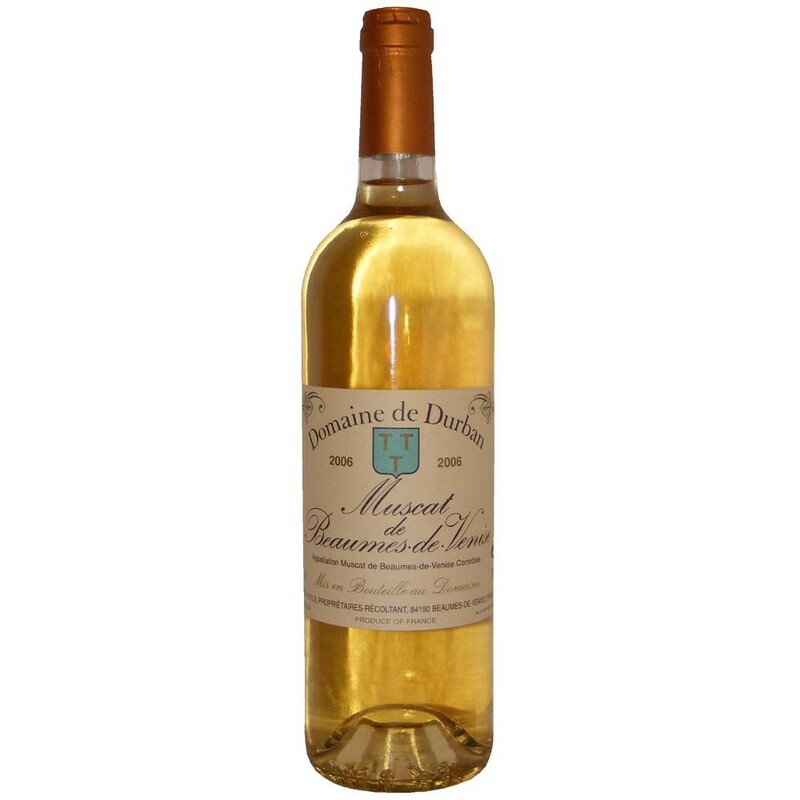 Muscat de Beaumes-de-Venise is one the better known sweet wines, a situation not disadvantaged by its poetic name. But do you know how it got this name? On the face of it, this is straightforward. It is made from Muscat grapes, and it comes from the town of Beaumes-de-Venise in Provence, due east of Orange. However, both of these facts require a little further explanation. Firstly, Muscat is not a single variety of but a huge family of grapes, mostly white but some black, and not actually a family at all, since some varieties are unrelated to any other. In fact your bottle of Muscat de Beaumes-de-Venise may well be a blend, such as 75% Muscat Blanc à Petits Grains (white Muscat with small berries) and 25% Muscat Noir à Petits Grains. Both of these varieties have many pseudonyms too: for example, the Blanc may be called Muscat de Frontignan, Muscadel (South Africa) or Moscatel (Spain and Portugal). The Noir is also known as Muscat of Hamburg, though it’s not from there: in fact it used to be mostly bred and grown in England! As for the place-name, there is again a story to tell. 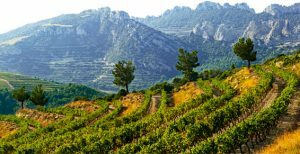 Beaumes derives from the local name for cave or grotto, which in the Occitan language is Bauma. A fine example of these is Le Rocher de Rocalinaud (lunar rock) close by. The caves were scoured out of the sandy rock in the Miocene era by the sea that then covered this area. The more famous jagged hills, Les Dentelles (lace) de Montmirail, on the other hand, were sculpted by the wind and rain. This brings us finally to the name Venise. It is no coincidence that this shares a syllable with ‘Provence’. The name Provence derives from Provincia Romana, as it was known by the Holy Roman Empire. When, in 1274, much of Provence became a Papal state, the church called this area Comitatus Venassinus, or ‘county of Provence’. When the region reverted to France in 1814, this became Comtat Venaissin and in due course Venise. None of which needs bother you when you next pour a glass of this delicious wine. Don’t forget, however, that it is powerful stuff, around 17.5% abv, having been fortified by the addition of extra alcohol. The giveaway is Vin Doux Naturel (Natural Sweet Wine) on the label, though how much longer the EU’s bureaucrats will allow use of this misleading name is anybody’s guess. Salut!